One of the biggest things I've been trying to do before baby comes is spend some quality time with the boys. I know we have a little groove going for life right not and that is all about to change, big time. 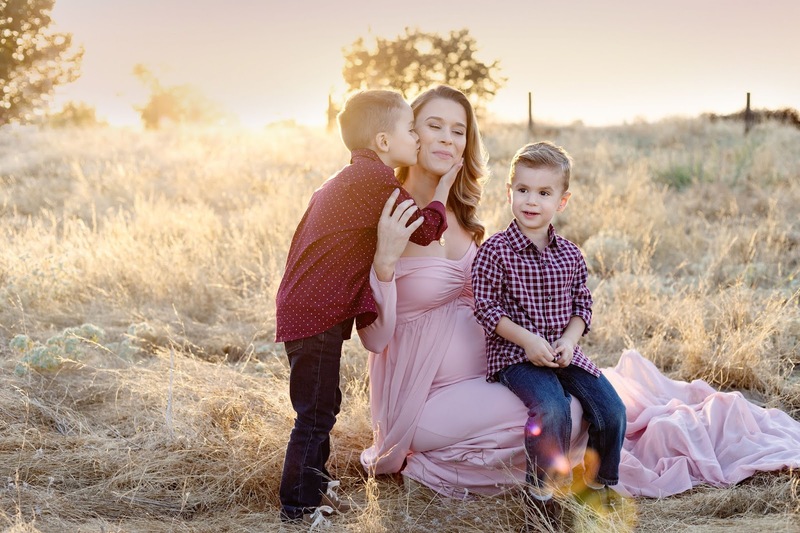 I wasn't sure about doing a maternity shoot as I had never done one with either of my prior pregnancies but when Samatha at Little Lion Photography suggested incorporating the boys I actually thought of it as a precious time to capture what life as just a boy mom has been. 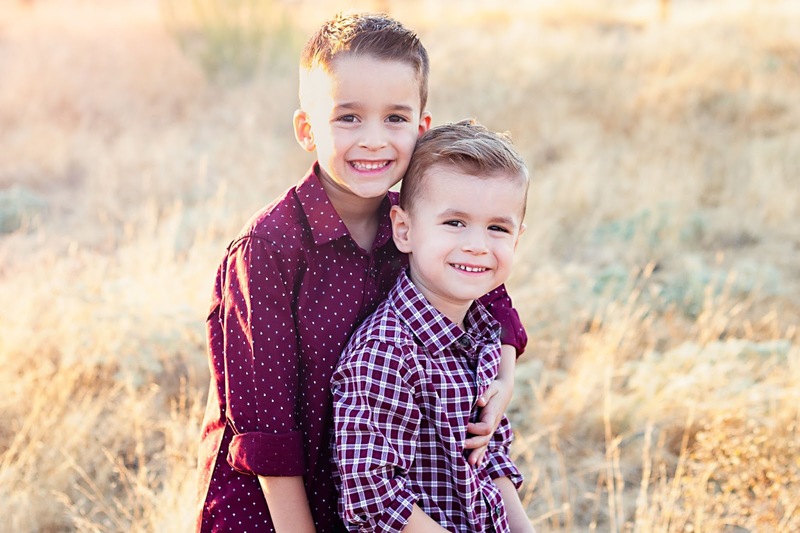 To pause time for just an instance and remember my sweet boys; wild, precocious, tender and loving. With all that's about to happen I really do want to soak up these moments. While some shoots that use silks and exposed skin are beautiful, I knew that wasn't for me. I also wanted an esthetic that felt normal and comfortable so I knew it needed to be an outdoor or in home session rather than studio. Other than that I didn't have any specifics but rather relied on Samatha's expertise and suggestions. She had this beautiful gown and I used it to coordinate the boys outfits. I wanted them to stand out on their own but love how the maroon compliments the mauve of the dress. 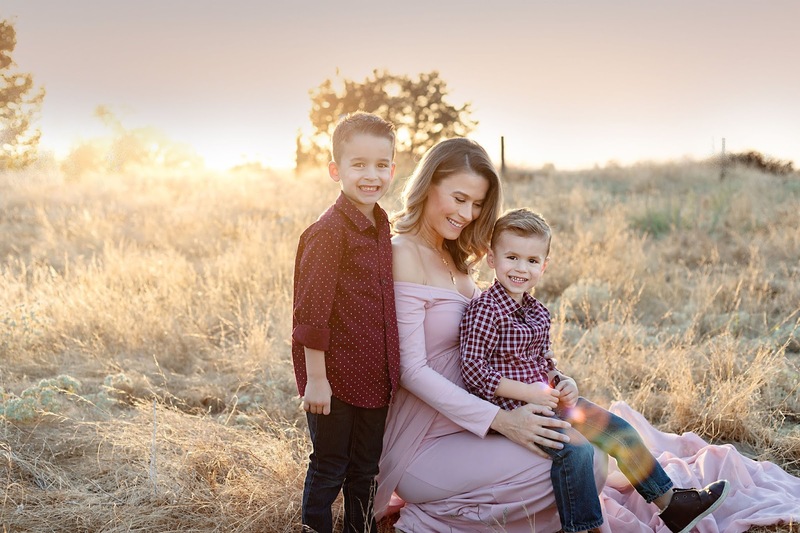 Love that Samantha was able to capture the boys, us all three together and a few absolutely stunning pictures of my last pregnancy. The movement she was able to get with the dress is really something special. I'm really glad I put my hesitations aside and took advantage of this special time. These are going to be a sweet addition in the nursery. Did you do maternity or family pictures while you were pregnant? 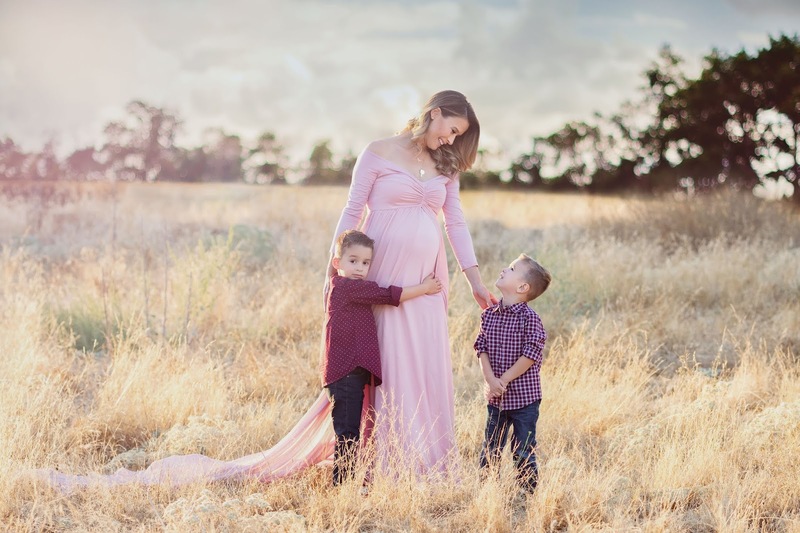 Samantha specializes in maternity, newborn and family photography. 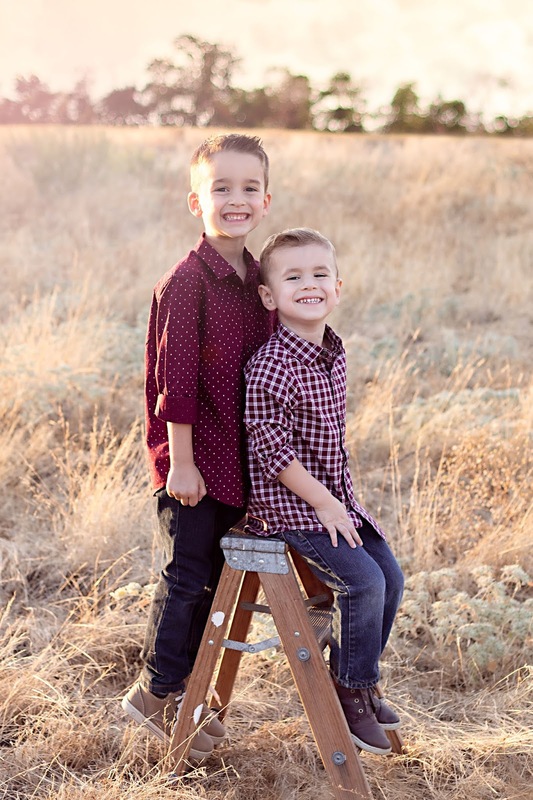 You can find more about Little Lion Photography on her website or Instagram.